We specialize in drywall repair in Philadelphia. Repairing holes in drywall from water damage, smoke damage, electrical improvements is a large part of what we do. 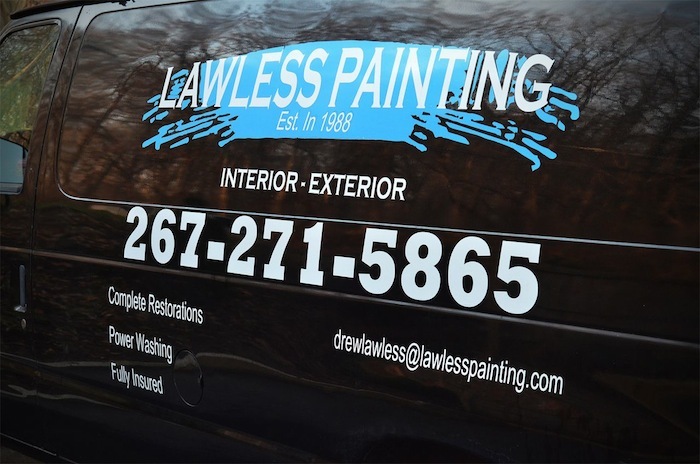 We are experienced, licensed and insured for drywall and painting.